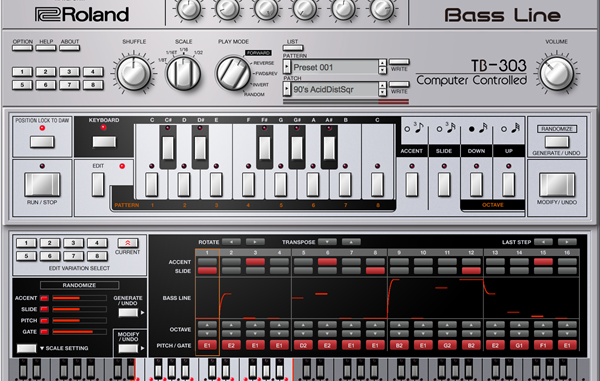 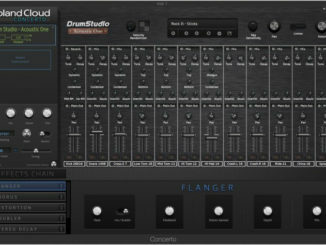 Roland Cloud Updated With New Drum Studio Acoustic One & SRX World Plugins! 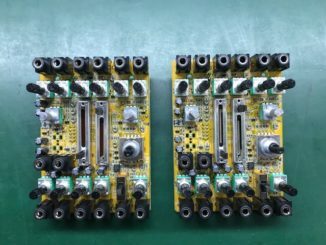 First Prototypes Of The Behringer 100M Modules Completed! 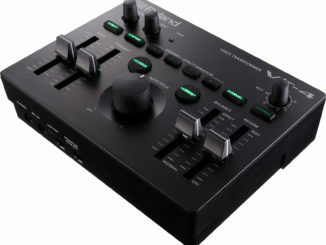 Roland Announced VT-4 Voice Transformer With 20 Effect Types! 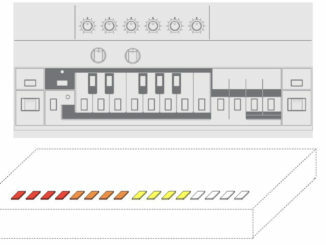 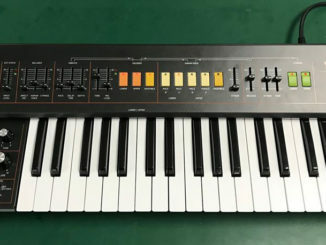 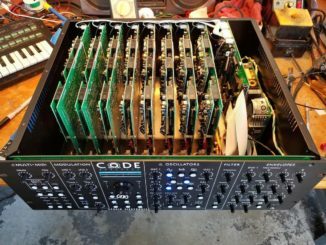 BEHRINGER VC340 Analog Vocoder/String Synthesizer Goes In Production! 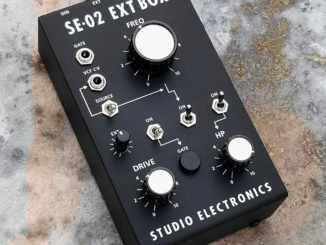 Studio Electronics EXT Box Multi-Function Controller For The SE-02 Is Available Now! 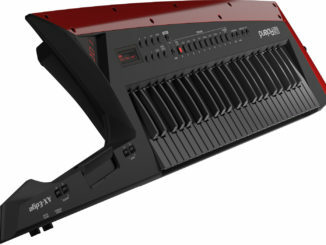 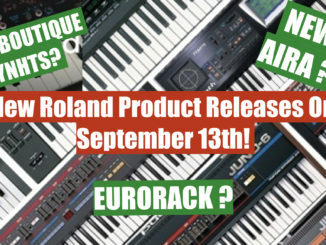 Roland Will Launch 3 New Products In The Drums & Synthesizer Categories On September 13th!